The acquisition is set to close in the week beginning 15 April. Singapore Technologies Engineering (ST Engineering) has received clearance from the Committee on Foreign Investment in the US (CFIUS) to go ahead with its proposed acquisition of a 100% ownership in MRA Systems, LLC (MRAS) through its subsidiary Vision Technologies Aerospace Incorporated, an announcement revealed. 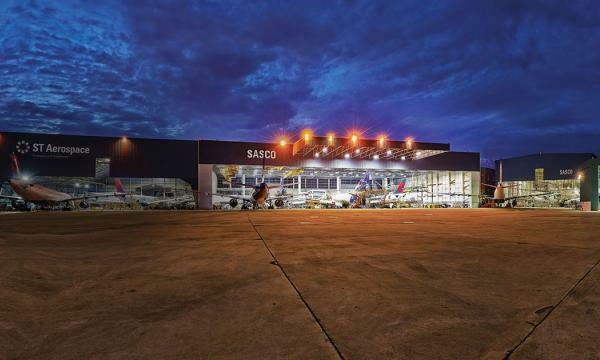 The proposed acquisition is expected to close in the week beginning 15 April 2019. 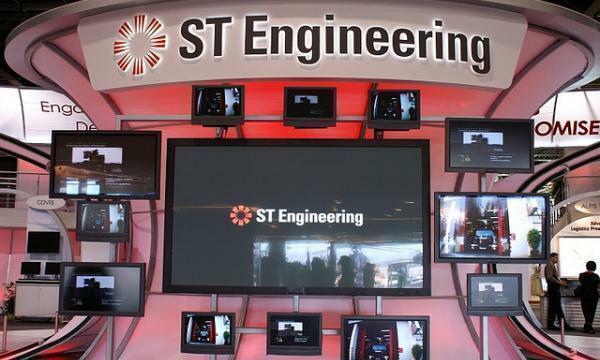 ST Engineering also obtained the anti-trust approvals for the proposed acquisition of MRA Systems (MRAS) from GE, an announcement revealed in early April.